Made from genuine cowhide leather, the classic leather range is created using a unique mix of hand-crafted and highly precise automated processes. It embodies true elegance; with beauty that develops over time. 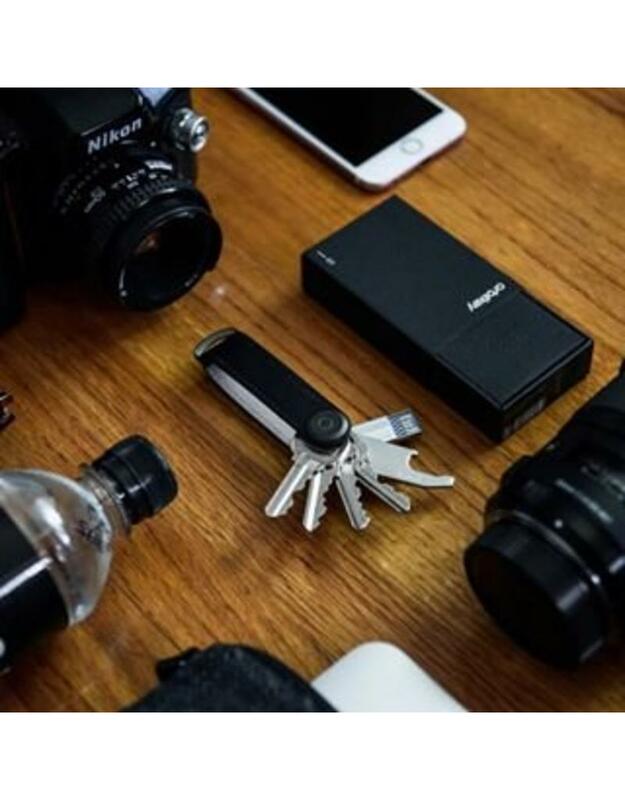 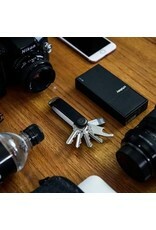 This durable and lightweight key holder stops keys from scratching things like your phone screen. 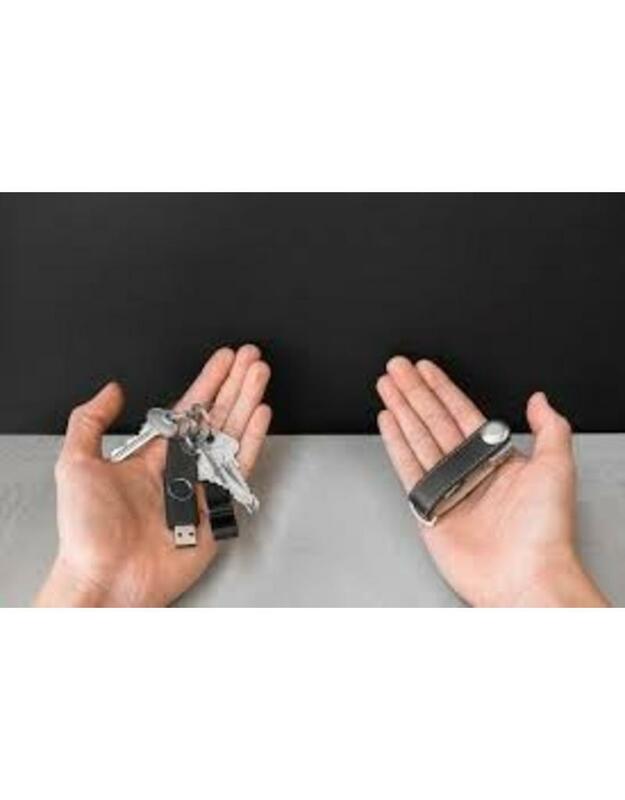 Jingling keys are now a thing of the past with the firm clasp that Orbit Key provides. 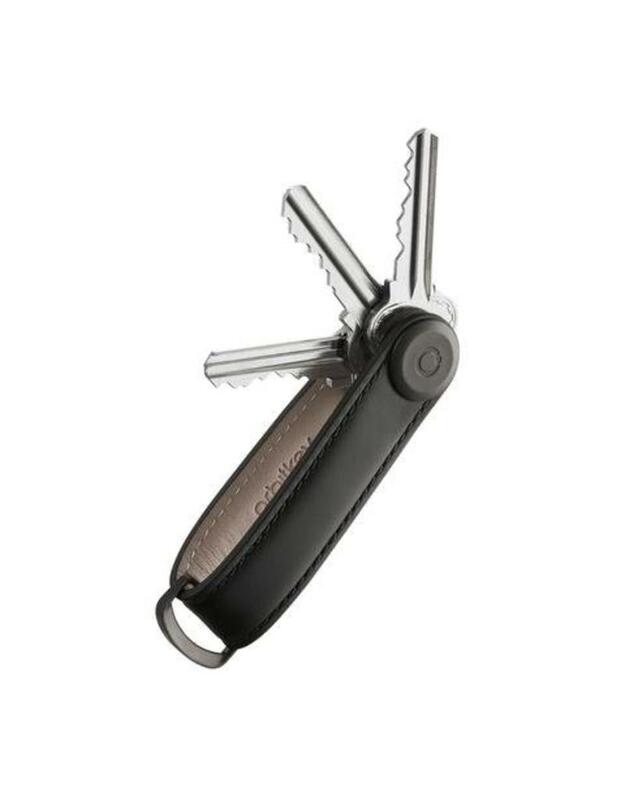 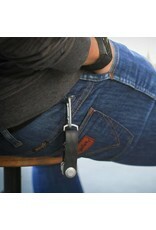 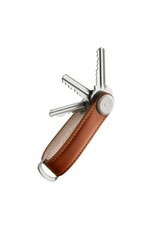 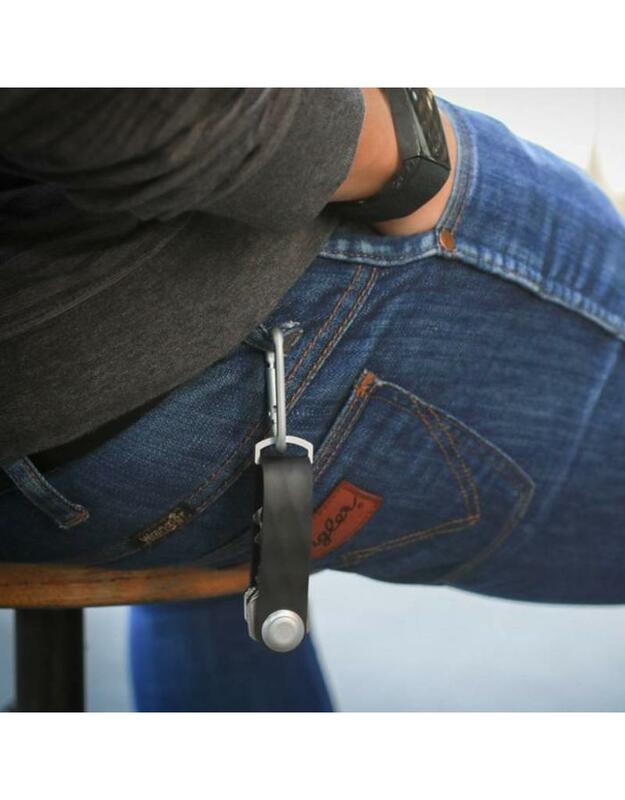 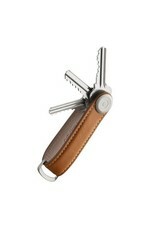 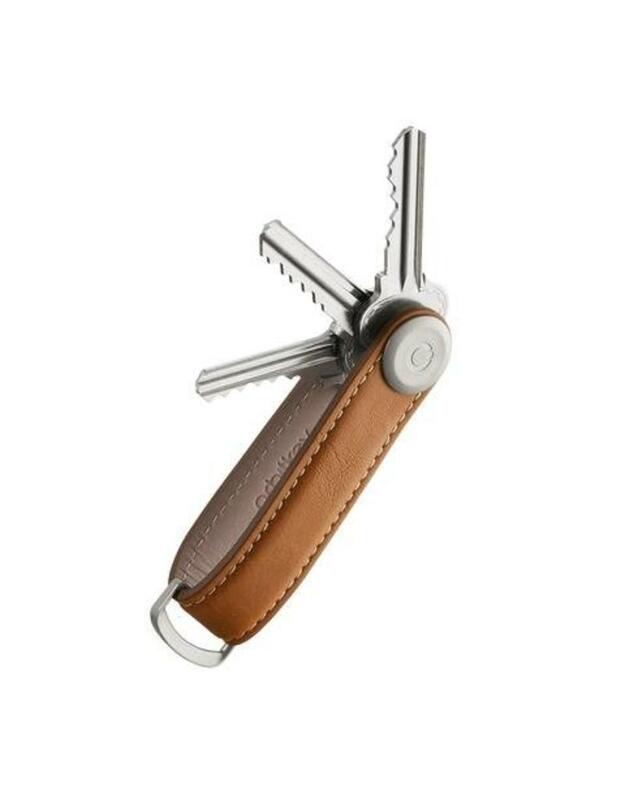 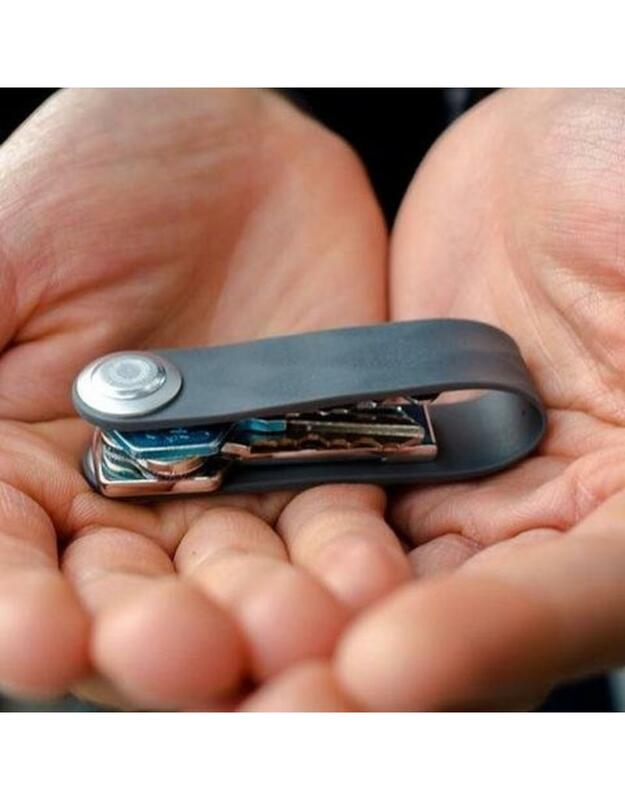 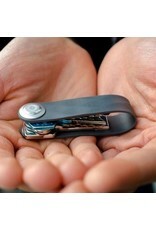 Holds between 2 to 7 keys so house keys and work keys on the same holder is no longer cumbersome.